This increasingly common diagnosis applies to children who lack the insight into how best to understand and get along with others. They are at a huge disadvantage in social situations leading to self-isolation and depression. They can be the victim of malicious bullying and peer rejection. Reaching these special children requires a specialized approach not found in our “same size fits all”traditional therapies. Get specialized autistic spectrum disorder counseling from an experienced ASD psychologist. Dr. Sussman is a skilled ASD therapist with the skills and knowledge needed to provide your child with the ASD counseling he or she needs to better understand how to handle everyday social situations. For autism counseling you can trust, contact Dr. Sussman today. Call (908) 217-8106 for an ASD therapist. 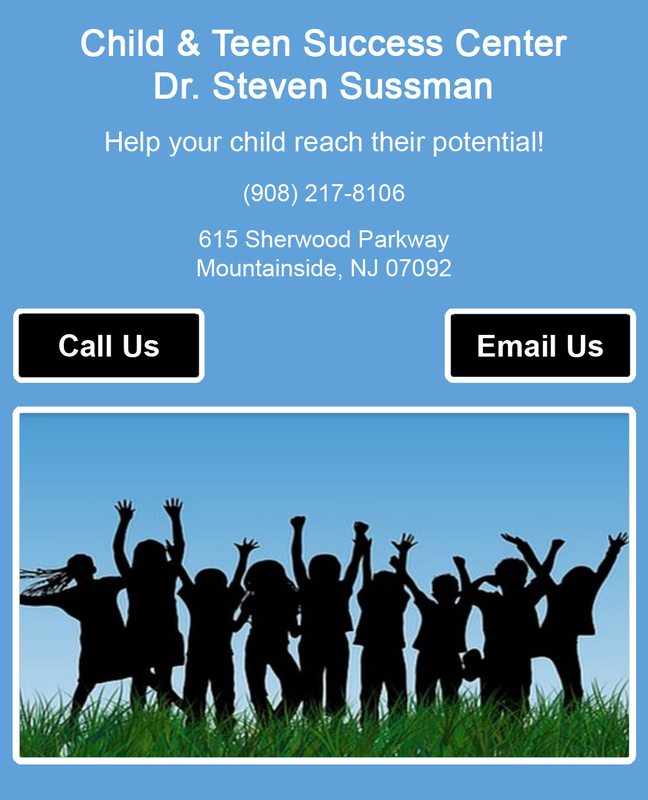 Dr. Sussman is an experienced ASD psychologist offering skilled autism counseling. Autistic spectrum disorder counseling is not a one-size fits all therapy. Get ASD counseling you can trust - call today.